BNB International offers you a high range of trailer and truck components in high quality. You can download all catalogs of BNB parts for trailer and truck here. All products can also be found on our product page. If you have interests, please contact us. Thank you! Any special wishes of making custom parts? You are welcome! Please send us a draft per Email, your draft will be revised and we will give you feedbacks as soon as possible. Thank you! Featured parts for trailer and truck: Colied Airline Assembly, Glad Hand, Glad Hand Seal, Seal filter etc. More information and products can be found in the catalog for our air products. Please download. All air products can also be found on the page for air products. Thank you! Featured parts for trailer and truck: Cable & Plug Assemblies, Electrical Plug, Plug Adapter & Accessories, Electrical Socket & Assemblies, Ground Strap etc. More information can be found in the catalog for our electrical products. Please download. All electrical products can also be found on the page for electrical products.Thank you! Featured parts for trailer and truck: Drain Valve, D2 Governor, Air Tank & Brackets, Clevis Assembly, Diaphragm etc. More information and products can be found in the catalog for our valve and brake parts. Please download. All valve and brake parts can also be found on the page for valve and brake parts. Thank you! Featured parts for trailer and truck: Pogo Stick, Tender Spring, Wire Clip, Mudflap etc. More information and products can be found in the catalog for our cargo parts. Please download. All cargo products can also be found on the page for cargo products. Thank you! Following trailer and truck components are also avaliable! Please feel free to contact us if you have interests on our new parts for trailer & trucks, thank you! 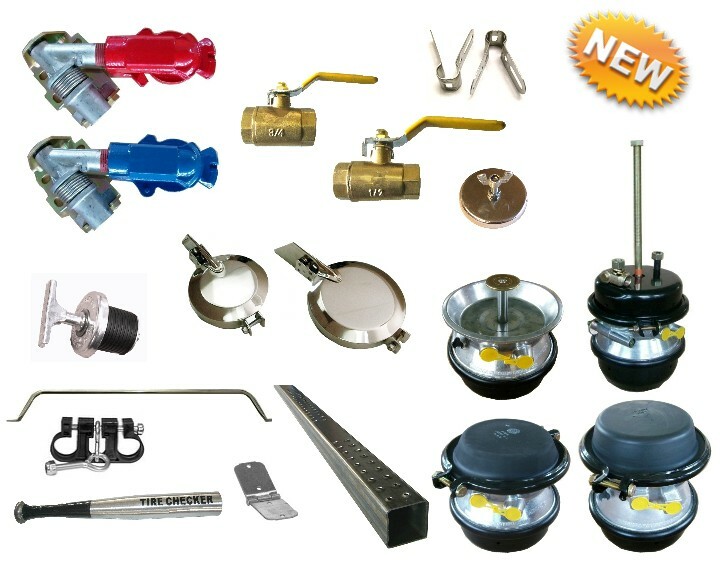 No matter you are searching for truck components like Coiled airline, Glad Hand, Air Valve, Drain Valve, Air Tank or part for trailer as Electrical Plug, Diaphragm, Rubber Cushion Clamp or Pogo Stick, you can always find them in the assortment of BNB International. In our catalogs, you can find a high diversity of different truck parts as well as part for trailer. We provide all of our customers truck components, parts for trailer and other accessories for truck and trailer in higher standard with superior service. 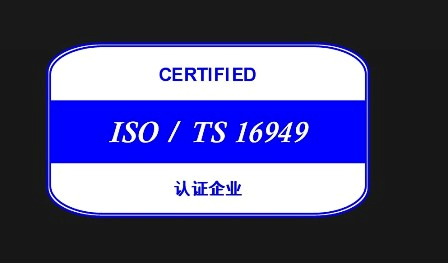 With combined specialties and high professional employees in our factory in Shanghai (China), we carries not only a high variety of high quality trailer & truck parts for our customers, who are distributors and wholesales companies around the world, we also provide our customers better combination of choices. No matter if you are in US, India, Russia or Germany, you can contact our offices in Seattle, Hongkong and Hamburg. BNB Parts for Trailer & Truck - Products in Higher Standard!